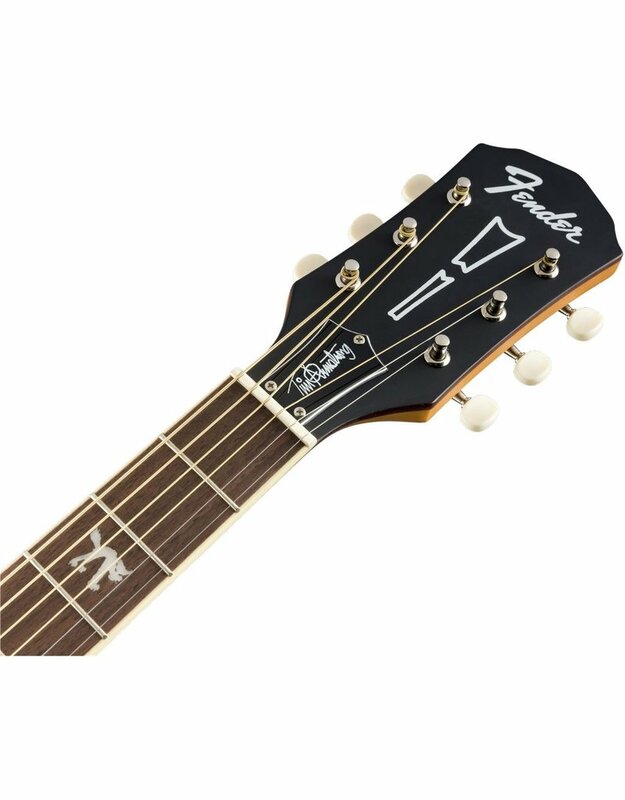 Based on Tim Armstrong’s beat-up old ’60s Fender® acoustic - on which he writes all of the songs for his legendary punk band, Rancid - the Tim Armstrong Hellcat acoustic is ready to slam. 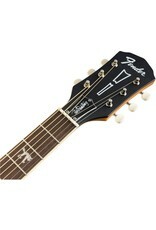 Armstrong has given his acoustic some modern mojo with pearl acrylic "Hellcat" logos on the third, fifth and seventh frets, with a pair of skulls adorning the twelfth fret. 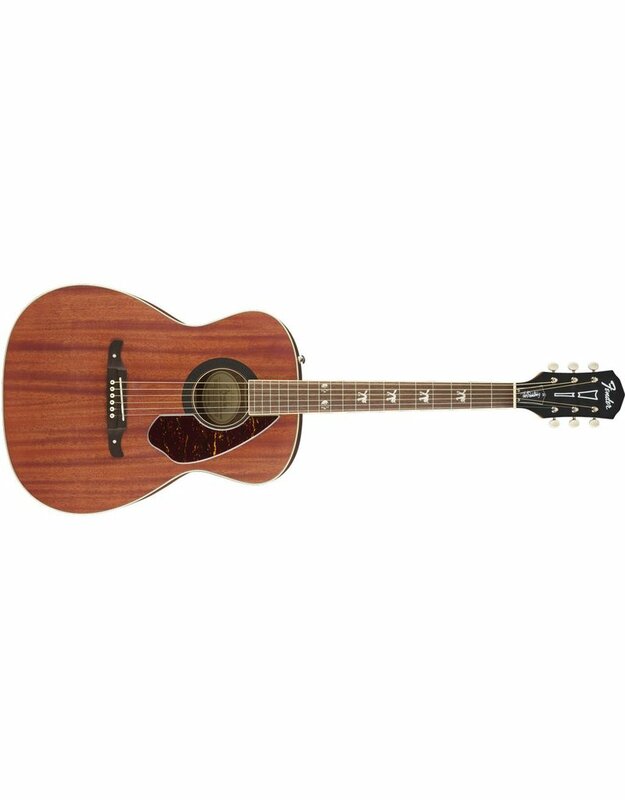 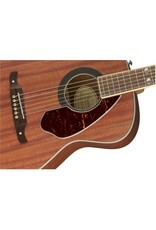 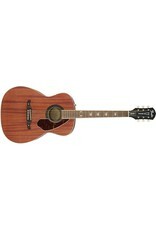 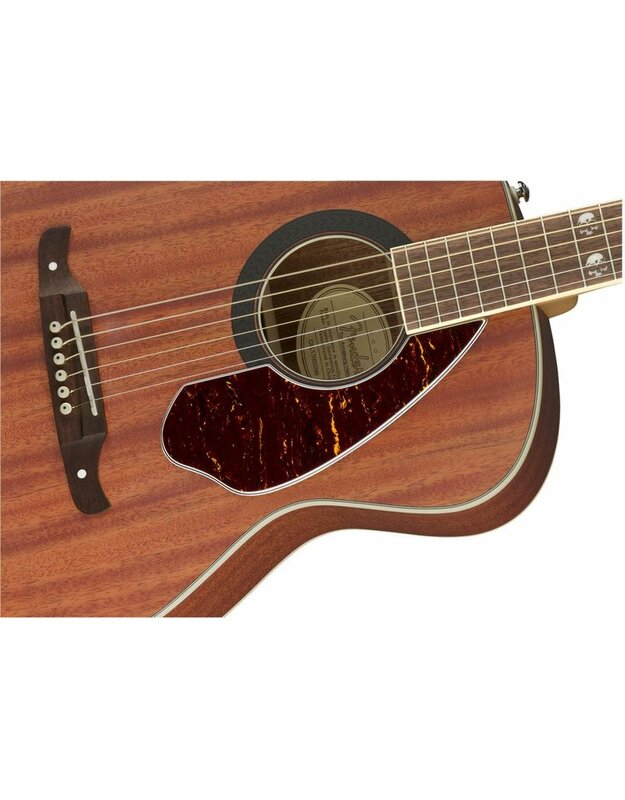 Other features include a solid mahogany top, scalloped bracing and Fishman®Tim Armstrong Hellcat Acoustic preamp.